This is OPI Sweet Heart and it is so sheer I needed 4 coats. I am so impatient inbetween coats I had bubbling. I put on a cute decal by Nailene to distract your eye from it. 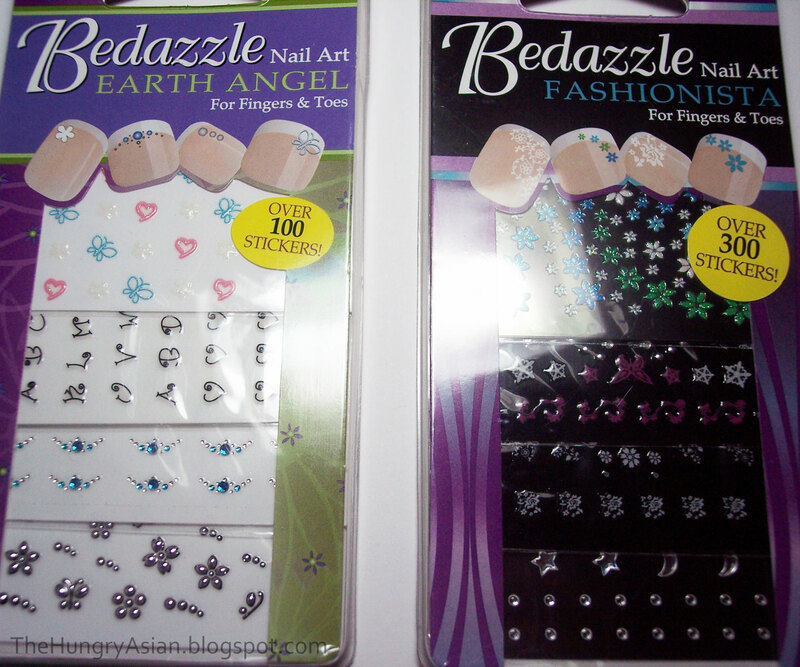 These stickers are great, it's super fast and easy nail art! These are the ones Nailene sent me to review. I have tried most of them and they are very cute. 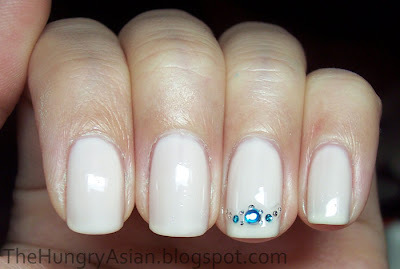 I forgot to take pictures of some of my mani's, bad bad me :( I will have more to show you some other time! P.S. Tami asked where my pigment came from my last franken and here is the link: http://www.lindystampgang.com/moon-glow-mica-powders.html I have the Harvest Moon set.